Specialists in English antique furniture with a focus on Georgian period items. 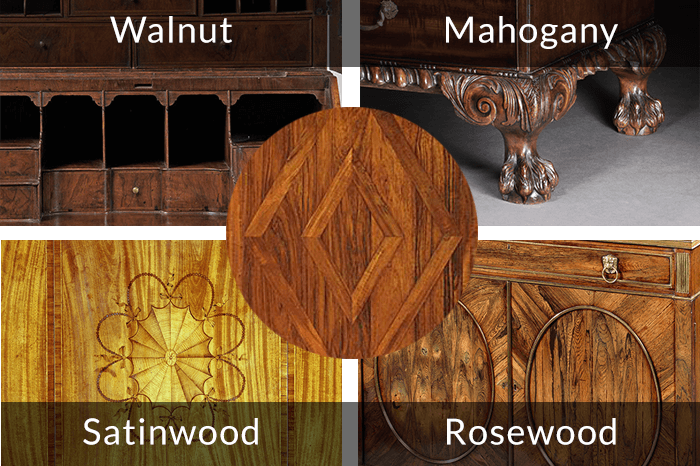 We are one of the Midwest’s leading specialists in English antique furniture. Our frequently changing inventory of English antiques and accessories ranges from William and Mary, Queen Anne, Georgian, and Regency with some later accessories. Every piece of furniture acquired by Charlecote is rigorously vetted for its authenticity and chosen for its merits of quality, colour, and condition.